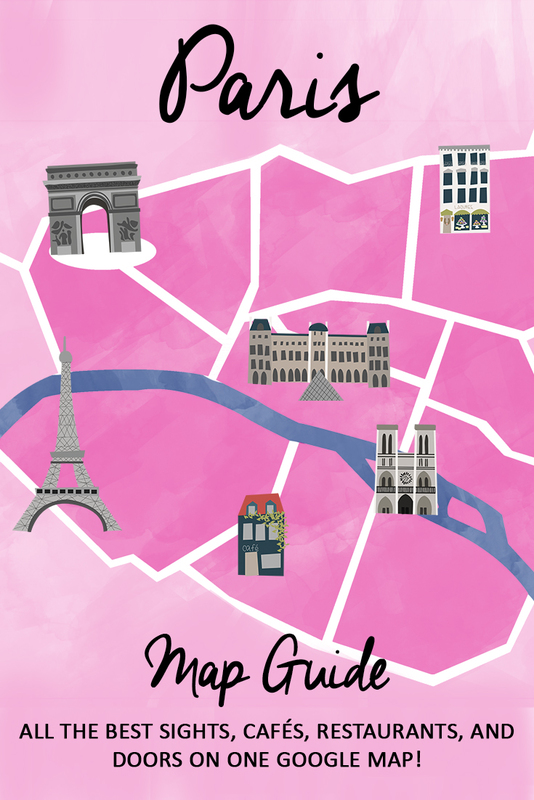 You can access my updated Google Map Guide of Paris here! Day 1 - Arrive in Paris, pick up rental car from airport (to avoid city driving), and drive to Provence. We drove pretty much straight there, only stopping for food/bathroom/coffee breaks. It is also easy to take the high speed train from Paris to Avignon. We stayed south of Avignon in the adorable town of Saint-Rémy-de-Provence in a delightful B&B (another luxury of having the car). Day 7 - Drive to Paris (we dropped the rental at the airport and Ubered to our hotel in the city). Day 8 - Enjoy Paris! This itinerary ended up working perfectly for us. We never felt like we had too little or too much time in one place. It doesn't allow for a lot of R&R but that can easily be worked in, or you can go by our motto, that we will sleep when we are dead!